Wire mesh partitions from FSS provide essential safety for your pallet racks and shelving with a simple, yet durable design. 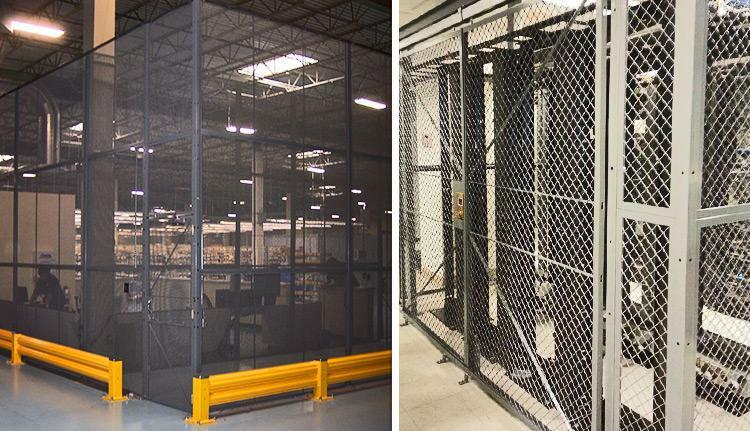 Welded wire mesh partitions and panels will keep your employees safe and productive. Our wire mesh partitions help prevent costly accidents in and around your pallet racks and shelving. 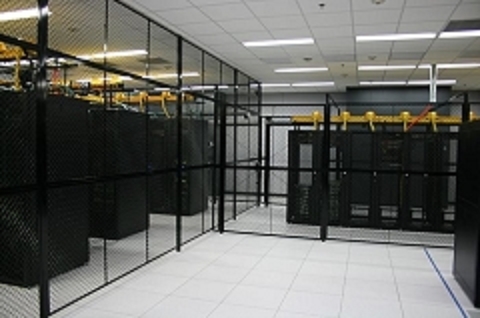 Protect your products and personnel by preventing items from falling or shifting. Standard safety panels are readily available for quick shipment in 36", 48" and 60" heights and 84", 96", 108", and 120" widths.